This beautiful 3/2 cottage is conveniently situated in Shadow Moss, across the street from the amazing World of Wonder Park and just minutes away from all the commerce Lexington Rd has to offer. This rare opportunity will not last long. The owners have meticulously maintained and upgraded the house throughout their ownership. The inviting living room has a gorgeous brick fireplace that envelopes around the wall and into the kitchen, creating a gorgeous backdrop to this area. The kitchen has been redone with granite countertops, painted cabinetry and SS appliances. This floorplan provides tons of privacy with the master suite on one side of the living room and the additional two bedrooms and bath on the other side. The backyard though, is definitely the star, with a screened-in porch and outside deck, a shed, and a gorgeous wooden walkway that leads into a veggie garden in the back. Come see this move in ready, inviting home before it's gone! Shadow Moss is a subdivision within the city of Athens, Georgia. There are currently 2 Homes for Sale within Shadow Moss, with asking prices ranging from $139,000 to $139,000. The average list price per square foot of the available inventory in Shadow Moss is $0, which is the Athens average of $217. The Average Sales price of all sold real estate in this subdivision for the past year is $147,180. Recent comparable homes have been selling for 97.41% of their asking price. Waterfront homes represent 0.00% of the available Shadow Moss inventory. The population of Athens, according to the 2010 Census, is 115,452. The total number of households in the zip code of Shadow Moss is 15,949, with an average household size for of 2.27 people. The total number of renter households within the zip code of 30605 is 10,099, which means that 36.68% of households in this zipcode are owner occupant households. 121 Pembrook Ct, Athens GA 30605 is a Home, with 3 bedrooms which is recently sold, it has 1,442 sqft, .51-1 sized lot, and None parking. 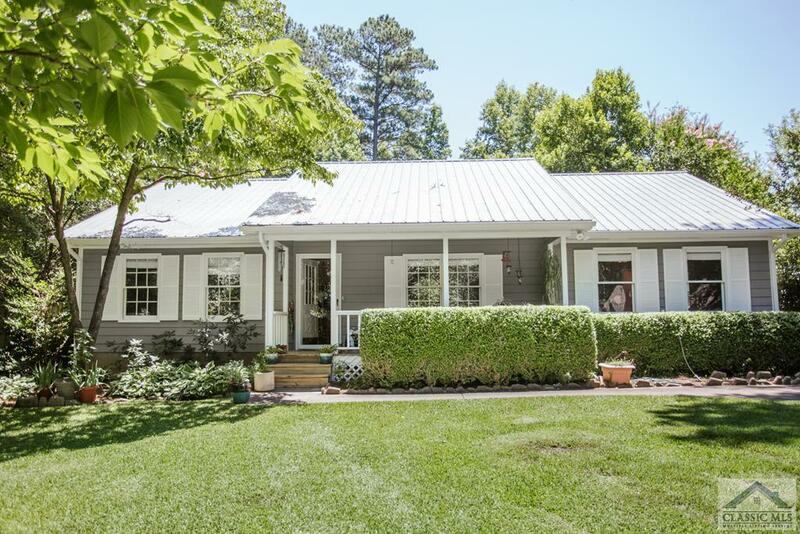 A comparable Home, has 3 bedrooms and 2 baths, it was built in and is located at 127 Shadow Moss Drive Athens GA 30605 and for sale by its owner at $ 139,000. This home is located in the city of Athens , in zip code 30605, this Clarke County Home, it is in the Shadow Moss Subdivision, and Appleby Mews are nearby neighborhoods.